The Human Papilloma Virus (HPV) vaccine is in the news once again as communities in Colombia are demanding explanations for a group of HPV vaccine-injured girls there. In a Bogota hearing the girls told of fainting spells, muscle weakness and pain after their HPV vaccinations. The Ministry of Health and the Secretary of Education of Bogotá began a program of official vaccination days in schools throughout the city in early 2013, administering the vaccine to thousands of children and adolescents. According to the children and their families, the government provided no information at the time about the potential side effects and other risks associated with the experimental treatment. One victim, Maria Paula Salamanca, now 16 years old, recounted what happened after she was given the vaccine at her school in 2013. A year prior to that, in 2012 Salamanca was a world-class skater. After the HPV vaccine, she began to pass out and suffered from migraines. For a time, her coaches and her family attributed the sudden changes to mere fatigue. 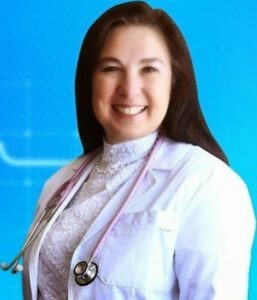 Another victim, Juliana Vega, now 19, received the HPV vaccination in 2014, and claims she was not given any warning as to the potential risks. Just over two weeks later she started suffering from fainting spells, losing her vision, and noticed her hair falling out. The girls and their families went on to indict the government and health institutions for their lack of support for treatment and therapy following their debilitiating reactions to the vaccine. 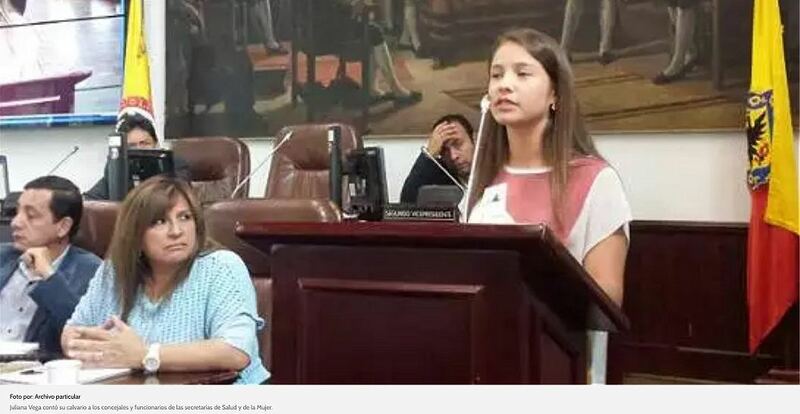 The public forum in Bogotá came about largely due to the efforts of two medical doctors, Dr. Juan Mendoza Vega and Dr. José Félix Patiño, who submitted a request for a public hearing to the Minister of Health and Social Protection Alejandro Gaviria Uribe. The tide may finally be turning against the harmful and damaging madness that is the HPV vaccine. If other governments around the world begin to see the light and defend their injured and sickened girls and women, maybe the government of the US and other leaders on the wrong side of the vaccine wars will have to take notice.